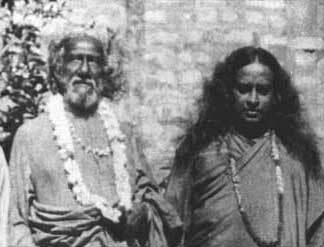 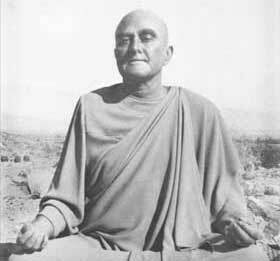 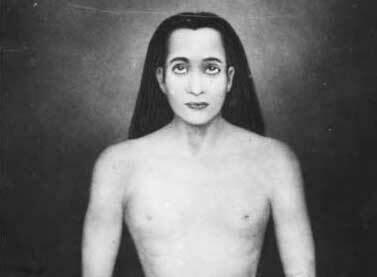 Yogananda lectured in Fresno, California, and stayed at the Hotel Fresno. 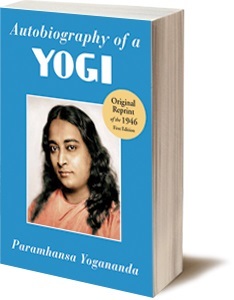 The Detroit Yogoda Center hosted a vegetarian dinner in honor of Yogananda, who addressed the group. 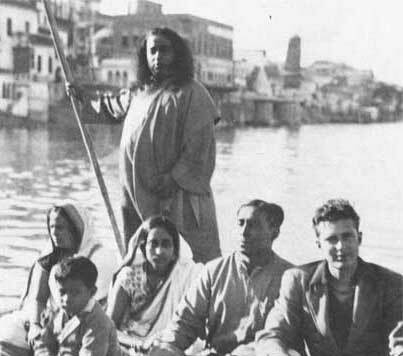 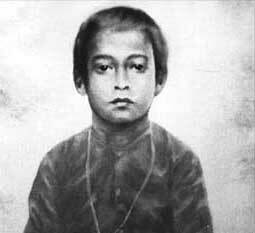 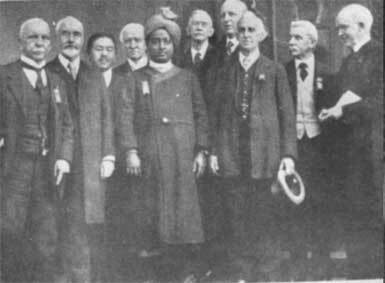 Yogananda began lecture series in Detroit, Michigan. 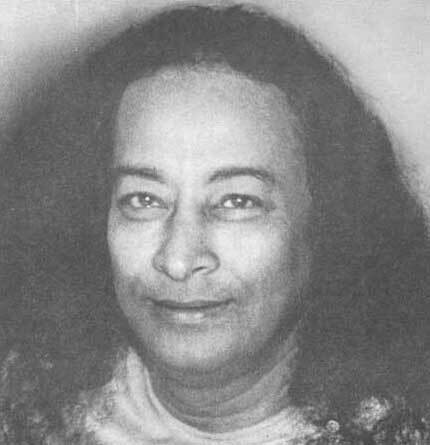 Yogananda conducted an 11:00 AM Sunday Service at Sunset Blvd. 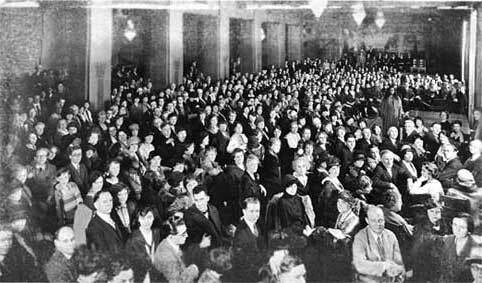 Church in Los Angeles.